Running a successful business requires an extraordinary amount of work since you are obligated to become a specialist in the skills that are required in your trade. Marketing is a necessary part of any business operation and the consequences of not promoting yourself can be devastating. Do you need the availability that comes with having an in-house marketing team but don’t want to go through the hiring process or increase payroll costs? With Near BPO Digital Marketing Agency Services, you can decide how to grow your business using our outsourcing services to get quick and professional results. Managing a business requires both sacrifices and also the proper delegation of tasks to those best suited. 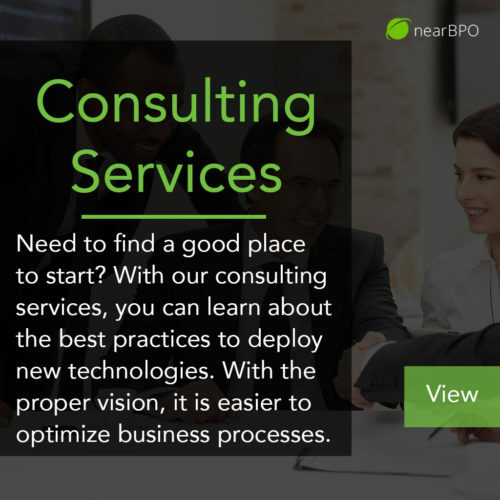 Not only is there a limited amount of time in the day, but there are tangible advantages to outsourcing certain company operation to experienced third parties. 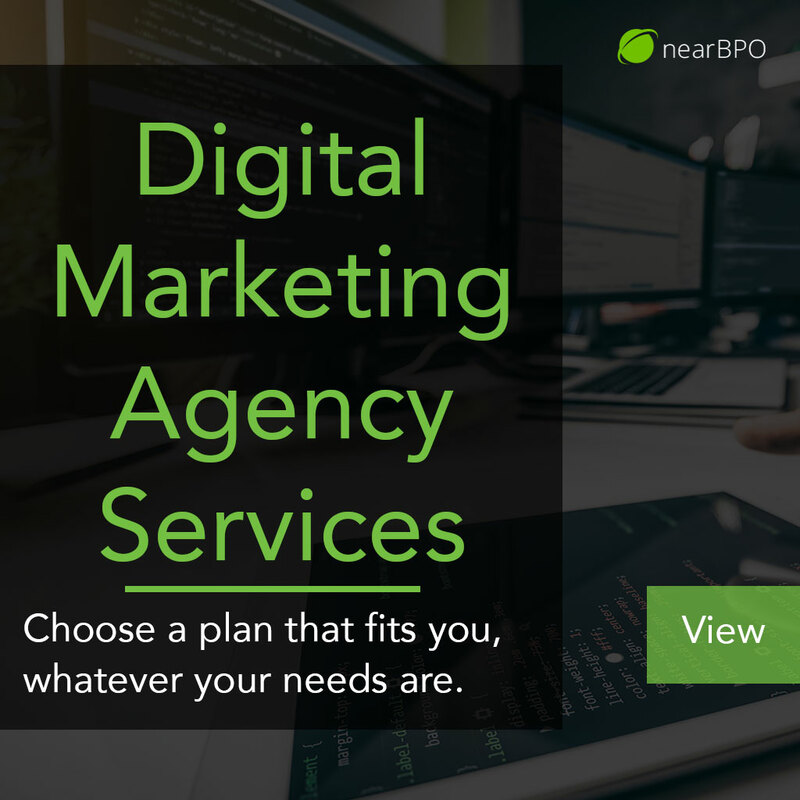 With Near BPO’s knowledge in successful digital marketing campaigns, your business will benefit from our ability to spot market trends and re-adapt your business to meet the new demands. From the beginning, we will be in constant contact with business as your account is set up and managed by your personal concierge. A team of marketing, design, social media, web & IT experts will be available to you at all times. 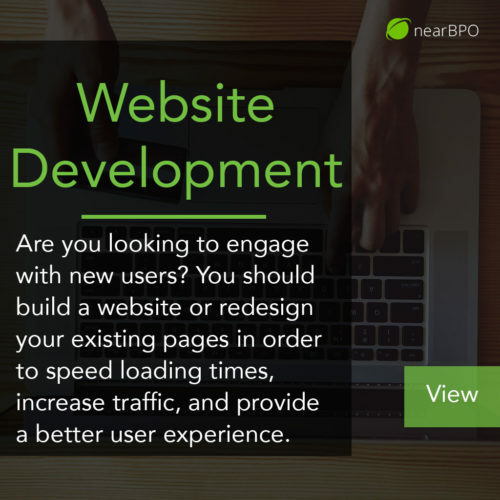 With complete oversight of you business’ progress as it is optimized for the digital media marketplace, you’ll be happy that you chose to have more time to take care of the things that matter most to you. Our skilled marketing professionals social media experts will constantly be monitoring your website and give it the time and care necessary to achieve maximum optimization. After having experienced the top-tier customer service that comes as the integral core of the program, you’ll never go back to doing things the old way. Executive Account Management forever changes marketing as you know it and finally delivers the best results for the online marketplace based on proven tactics. So give yourself the peace of mind that you deserve…sit back, relax, and let the pros handle it.